Welcome to the Video Newsletter Tips of the Week! We have created a collection of free videos for the experimental aircraft builder to demonstrate building techniques and related products. We try to produce these videos weekly and host them on our YouTube channel. Below is a complete list from the last several years and a short description of each. Browse for a wide variety of topics, click and enjoy! Two sample Tips are featured below; the complete list in chronological order follows. The Future of our Tip of the Week - Let's Keep it Going! Over the last several years we have created more than a hundred Tip of the Week videos for Experimental aircraft builders. We have been working hard to make them a valuable resource, and because we are not funded by sponsors or advertisers, we need your financial support to keep the Tips coming. If you enjoy our tip of the week videos and feel that they have helped you in some way, please consider a finacial contribution. The link below will take you to an external website set up specifically for Tip of the Week pledges and donations. Thank you for your continued support! 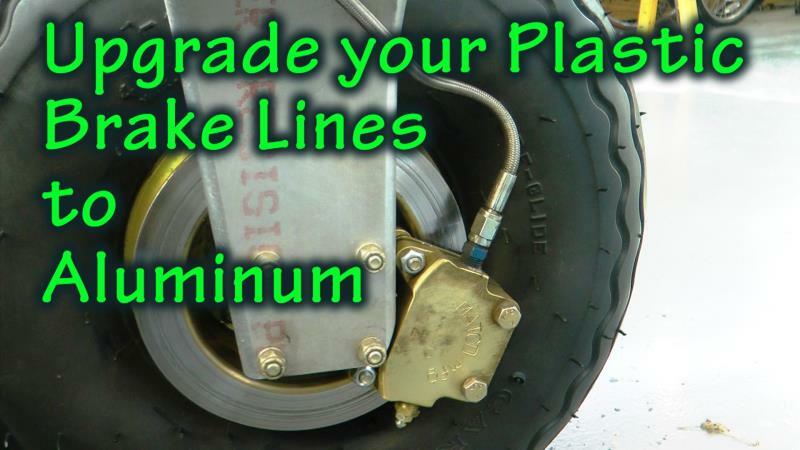 Some builders want to upgrade their nylon brake tubing to the more durable aluminum rigid type. This Tip shows what components and materials are needed to implement this conversion. Making clean cuts in the interior area of a metal sheet (for an access panel as an example) is nearly impossible with standard metal shears. 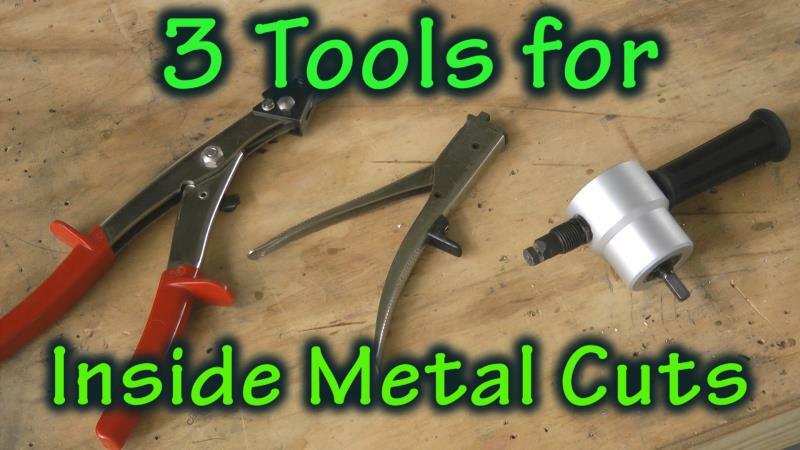 This Tip demonstrates 3 tools that can do a nice job! Tip 97 Builder's Report Tip 113 Builder Installation Error Tip 129 EMS: All the Same? Tip 101 What's New at Viking Aircraft Tip 117 What to expect: FAA Ramp Check Tip 133 Do WHAT with your Tape Measure? Sales and News. Sign up for newsletter today. © HomeBuilt HELP | dotKim Graphic Design 2017 | All Rights Reserved.